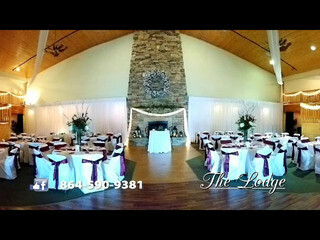 The Lodge at Lake Bowen Commons is an elegant banquet hall located in the heart of Inman, South Carolina. 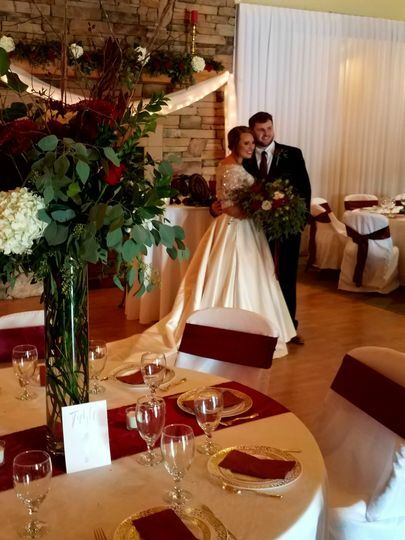 The Lodge is a beautifully unique setting to host a wedding day celebration and offers plenty of space for your friends and family to celebrate you and your love in full. 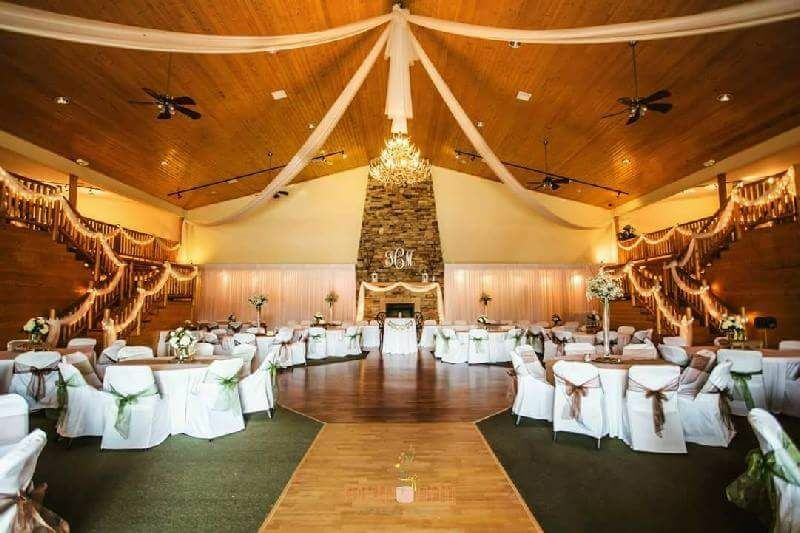 The Lodge at Lake Bowen Commons offers 10,000 square feet of space and offers plenty to accommodate any wedding day needs. 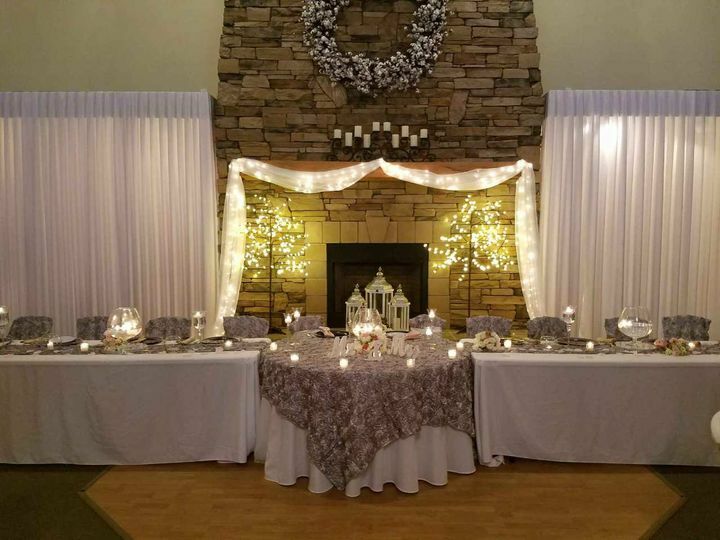 This venue offers enough space for 300 of your friends and family and can be adjusted to meet the needs and desires of your wedding day visions. From the towering stone fireplace to the two-story twin balconies, this is an elegant space that is bound to impress. 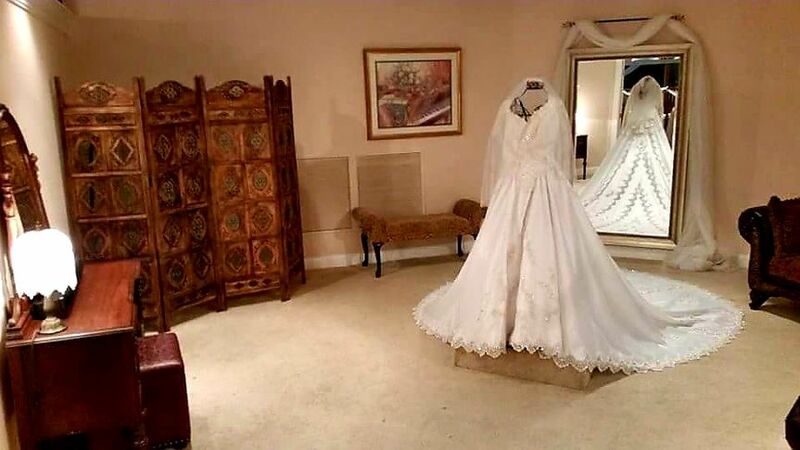 Our date is set for June of 2020, we started planning early. 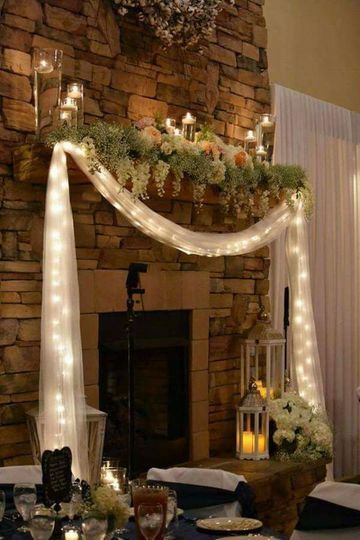 The stress was getting to me planning at another venue. Miranda at the Lodge has taken all that stress away. 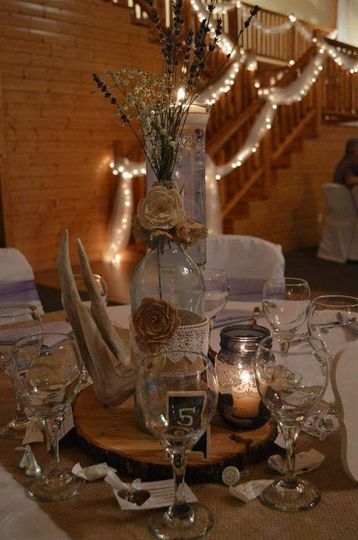 No worries about renting anything, hiring a coordinator, decorations. She does it all. All I have left to do is hiring a good photographer and caterer. 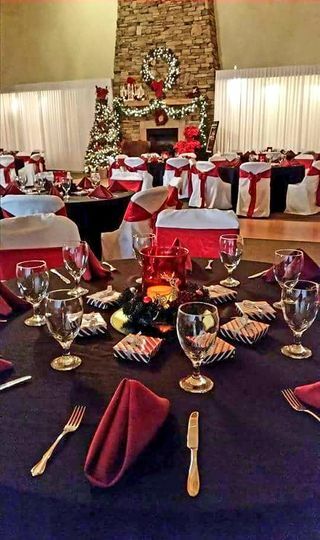 Loved the venue from the first time I laid eyes on it! 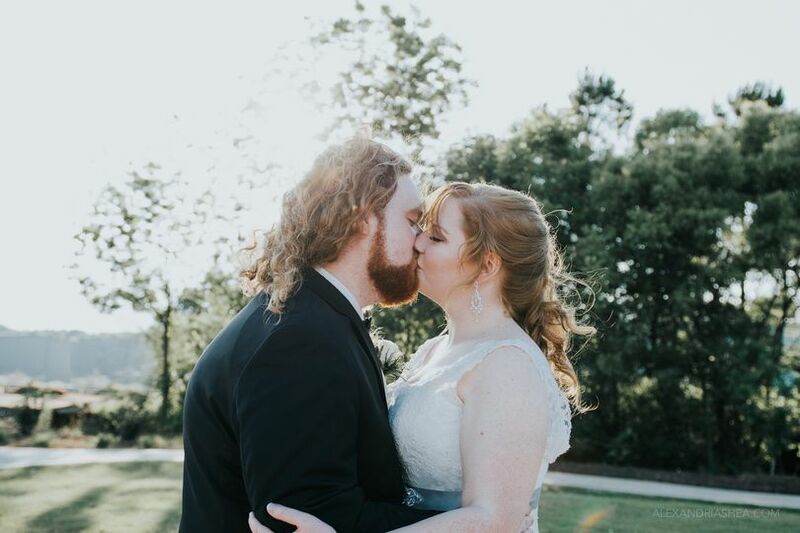 I loved how we had the reception and ceremony in the same place! They worked with me with everything that i needed help with! This was the perfect venue! David and Miranda are awesome! They truly make your day perfect and everything you imagined! 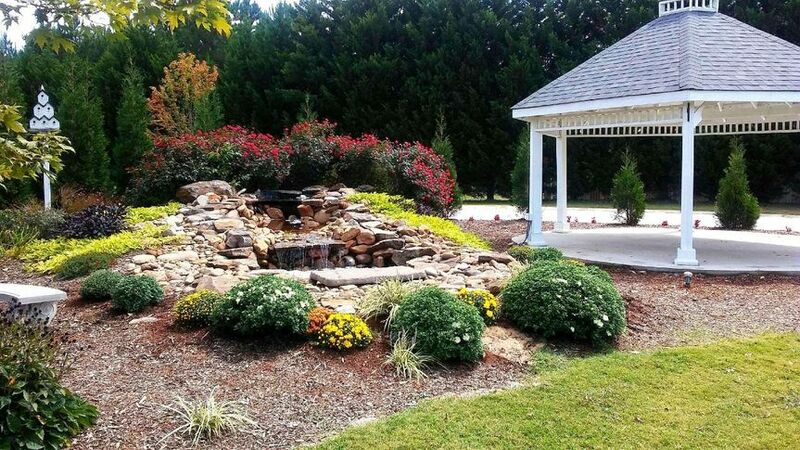 Beautiful location for any size wedding. 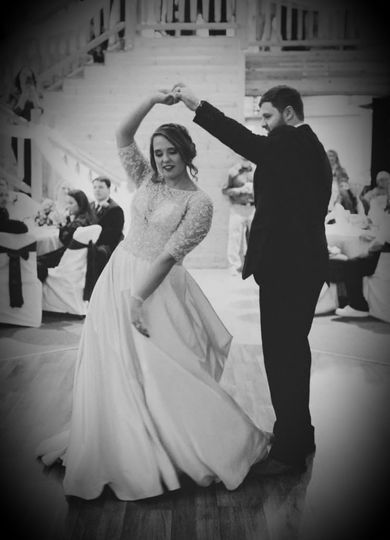 Staff will work with you to ensure you have your dream wedding.